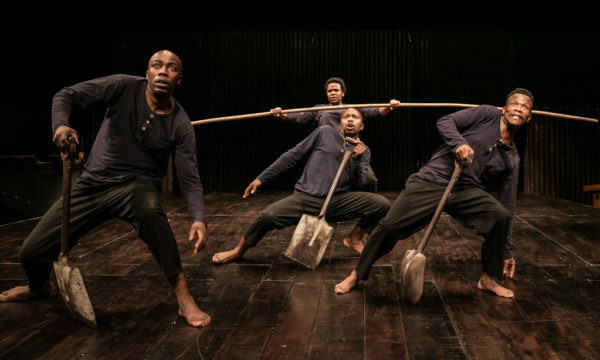 October is an intense month of theatre, meaning some intriguing shows – like new Young Vic AD Kwame Kwei-Armah’s version of The Lady from the Sea at the Donmar, a Christian Slater-starring Glengarry Glen Ross, and the start of Dominic Dromgoole’s Oscar Wilde season – have been left off of a stellar list. 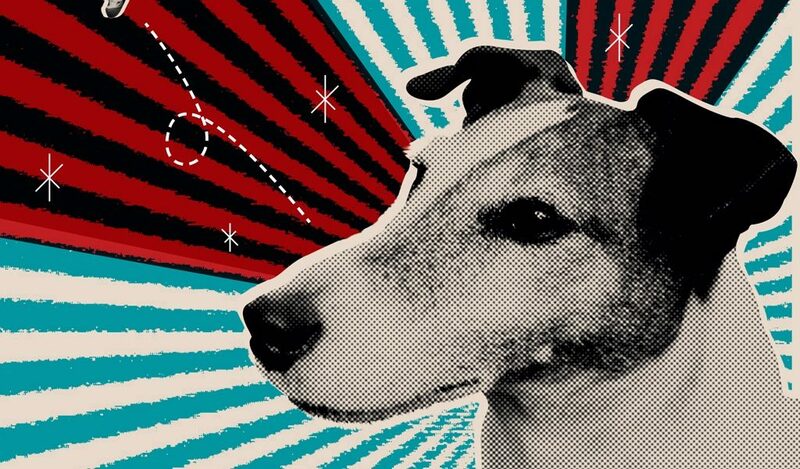 One of the most joyous theatres in London, the Unicorn heads into space this month with Laika. 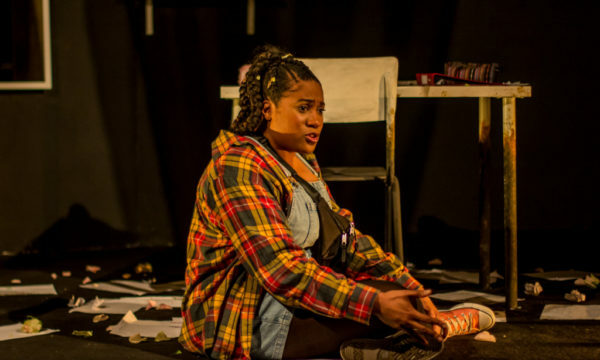 The play, aimed at kids between six and 12, uses puppetry, movement and music to tell the story of a mother and child searching for a better future in the stars. If it’s anywhere near as beautiful as the Unicorn’s version of The Iron Man then we’re in for a treat. Laika is at the Unicorn Theatre from 24th September until 12th November 2017, with a press night on 3rd October. For further information or to book visit the Unicorn Theatre website here. 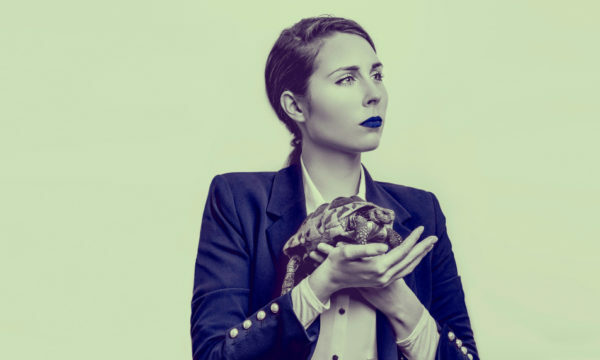 The Royal Court kicks off its internationally focused Autumn/Winter season with a revolutionary bang, presenting the world premiere of Chilean playwright Guillermo Calderon’s B. 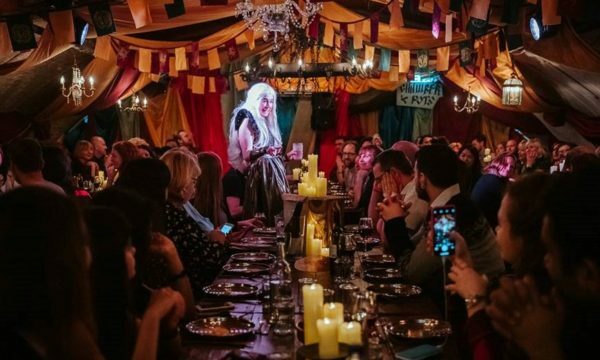 Directed by rising star Sam Pritchard, the play’s cast is headed up by Game of Thrones’ Paul Kaye, with Aimee-Ffion Edwards, Sarah Niles and Danusia Samal. B is at the Royal Court Theatre from 28th September until 21st October 2017, with a press night on 2nd October. For further information or to book visit the Royal Court Theatre website here. After a semi-successful run on Broadway in 2007, and a try-out season in Newcastle earlier this year, Mel Brooks’s musical version of Young Frankenstein finally arrives in the West End this October. The 91-year old Brooks has rejigged the show slightly since its first appearance a decade ago, with the most intriguing bit of casting being legendary stand-up Ross Noble as Frankenstein’s be-humped assistant Igor. 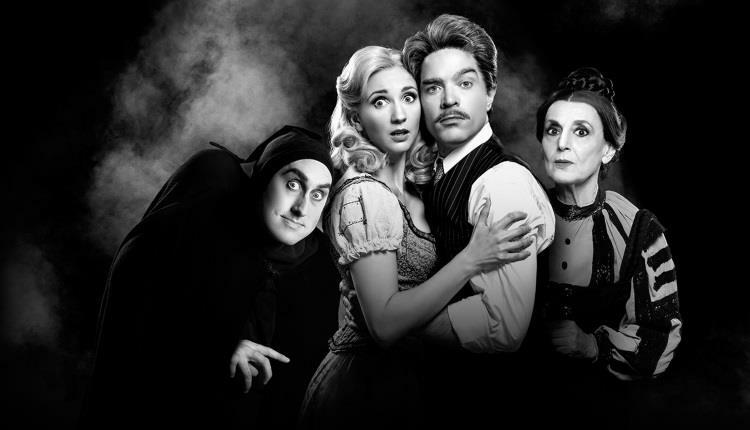 Young Frankenstein is at the Garrick Theatre from 28th September 2017 until 10th February 2018, with a press night on 10th October. Book your tickets here. 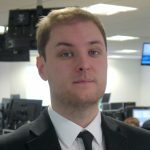 The first of two appearances from Simon Stephens on this list. Heisenberg, which made its debut on Broadway last year, sees the playwright team up with his old Curious Incident pal Marianne Elliott for a tight two-hander about strangers, played by Kenneth Cranham and Anne-Marie Duff, meeting by chance in a London train station. Heisenberg: The Uncertainty Principle is at Wyndham’s Theatre from 3rd October 2017 until 6th January 2018, with a press night on 9th October. Book your tickets here. Simon Stephens’s other October opening is a new version of Anton Chekhov’s The Seagull for the Lyric Hammersmith, directed by the theatre’s AD Sean Holmes. The play’s got a pretty tasty cast, led by Lesley Sharp as Irina Arkadina, and including Paul Higgins, Lloyd Hutchinson and Adelayo Adedayo. 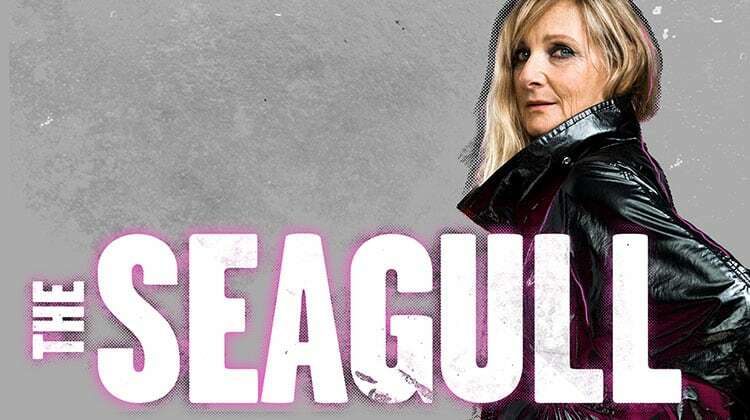 The Seagull is at the Lyric Hammersmith from 3rd October until 4th November 2017, with a press night on 11th October. For further information or to book visit the Lyric Hammersmith website here. While it now has the triumphant Follies filling the Olivier, the National Theatre had a bit of trouble with its biggest space over the summer, producing the dual flops of Salome and Common. It’ll be interesting, then, to see if it has a bit more luck with Rory Mullarkey’s Saint George and the Dragon, directed by Lyndsey Turner and starring John Heffernan as the titular knight. Saint George and the Dragon is at the National Theatre from 4th October until 2nd December 2017, with a press night on 11th October. For further information or to book visit the National Theatre website here. Set to run in nightly rep with B, Chris Thorpe’s Victory Condition seems to be as thematically expansive as its two-person cast (Jonjo O’Neill and Sharon Duncan-Brewster) is small. 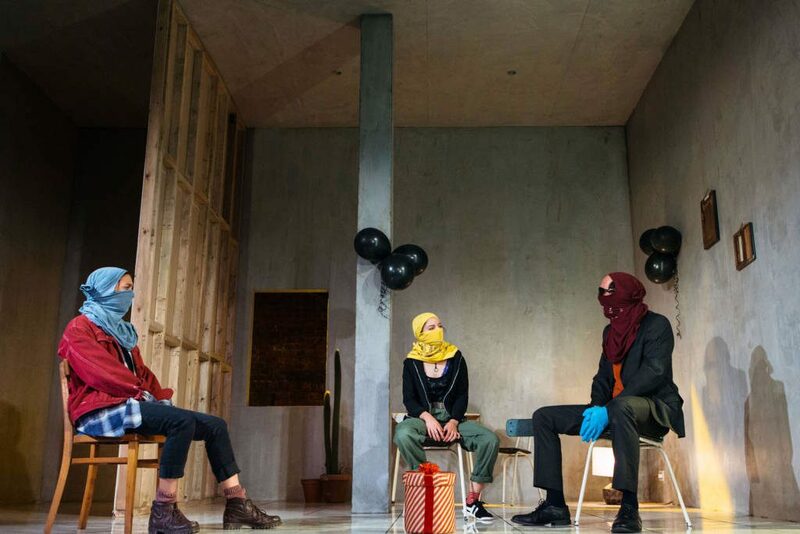 The play is “an attempt to get to grips with the fact that everything happens at once”, with Royal Court artistic director Vicky Featherstone at the helm. Victory Condition is at the Royal Court Theatre from 5th October until 21st October 2017, with a press night on 9th October. For further information or to book visit the Royal Court Theatre website here. 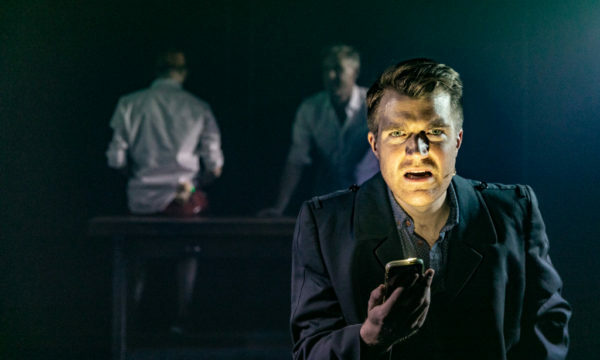 While the Olivier retells a legend, the National Theatre’s Dorfman space is set to host something a bit less epic in scale in David Eldridge’s Beginning. In yet another two-hander – October seems pretty big on small casts – Justine Mitchell and Sam Troughton take the first, hesitant steps towards intimacy during the dregs of a party. Beginning is at the National Theatre from 5th October until 14th November 2017, with a press night on 12th October. For further information or to book visit the National Theatre website here. 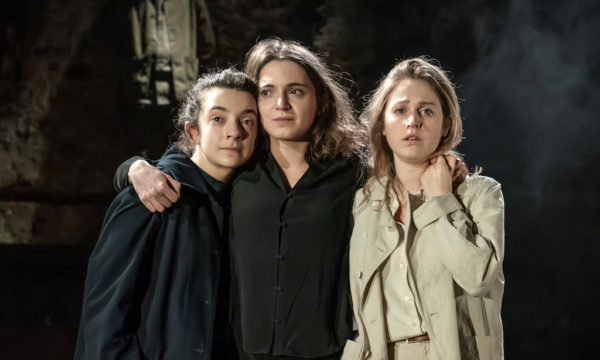 Fresh off season two of BBC smash Doctor Foster, Mike Bartlett returns to the home of his greatest success – King Charles III – with Albion. 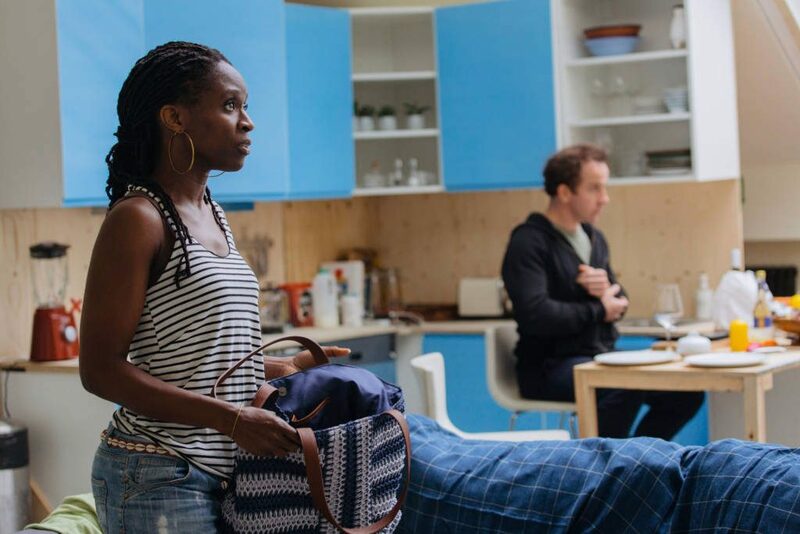 The play, directed by Rupert Goold, and featuring regular Bartlett collaborator Victoria Hamilton, is an exploration of British identity set in that most English of theatrical settings, a country house. Albion is at the Almeida Theatre from 10th October until 24th November 2017, with a press night on 17th October. For further information or to book visit the Almeida Theatre website here. For the launch of their new theatre, Nicholas Hynter and Nick Starr are bringing out the big guns. 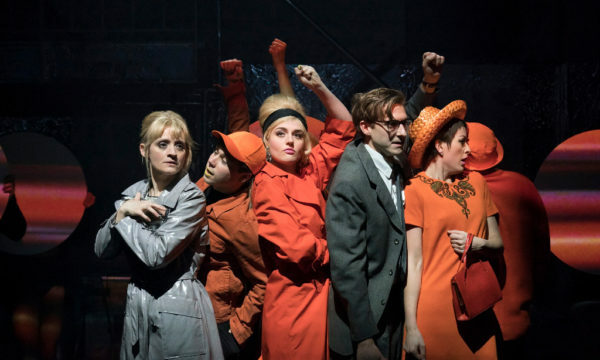 Hynter has reunited with Richard Bean and the rest of the team behind international smash One Man, Two Guvnors, with James Corden swapped out for Rory Kinnear as the young Karl Marx. 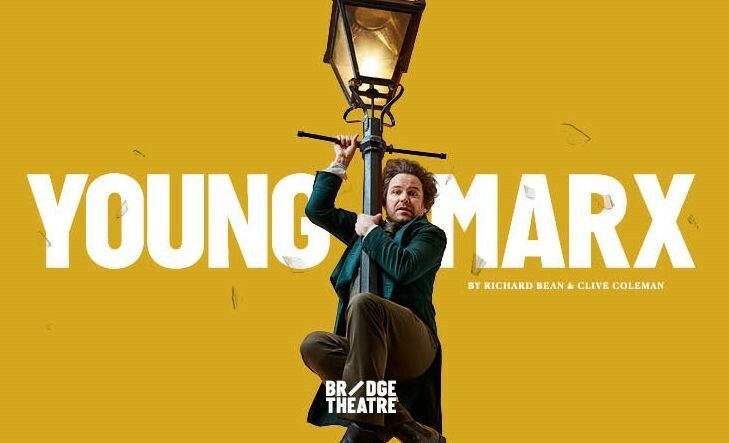 Young Marx is at the Bridge Theatre from 18th October until 31st December 2017, with a press night on 25th October. For further information or to book visit the Bridge Theatre website here.